The Gunners boss is impressed by Monreal’s displays and wants the club to show faith in the Spaniard with a new contract to ward off interest from clubs, especially Barcelona. Unai Emery’s plans for Arsenal’s season were hampered by the untimely injury to first choice left-back Sead Kolasinac, a player Emery was banking on for the season. But the Spaniard is impressed by the way Nacho Monreal has been performing for the club under his management, and now The Mirror reports that the manager has asked the club to hand the left-back a new contract. Sead Kolasinac’s unfortunate injury might have thrown Emery’s plans into the river, but that injury came as a boon for Nacho Monreal who has benefitted from the Bosnian’s absence to make the left-back spot his own, at least for now. Emery has been impressed by how the veteran left-back has adapted to his style and demands while praising his performances and level of play. Arsenal did not have the best of starts to their Premier League campaign under new manager Unai Emery, with defeats in the first two games against Manchester City and then Chelsea. In those games, one could say that Emery missed the services of Kolasinac, but Monreal has been up there for nearly six years now and has shown his experience in performing at the highest level. Moreal started for Arsenal during their wins over West Ham and Cardiff and Unai Emery wants the club to tie him down to a fresh contract to ward off interest from clubs like Barcelona. Real Sociedad and The Catalans are reportedly interested in signing the veteran Spanish full-back as a cover for first choice Jordi Alba. Barcelona are also reportedly interested in signing Liverpool’s Alberto Moreno in the same position. Barcelona have not adequately replaced Lucas Digne, who was for some seasons acting as Alba’s deputy at the Camp Nou. 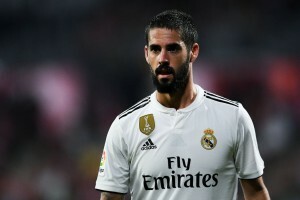 But since the Frenchman’s departure to Everton this summer, Barcelona have been on the lookout for a replacement and had identified Nacho Monreal among other stars for that position. Monreal was signed by Arsene Wenger back in the January window of 2013 and has gone on to make 215 appearances for Arsenal in all competitions, scoring ten times. Last season was his most prolific one for the club, where he scored five times during the Premier League season and assisted further two goals for his teammates. 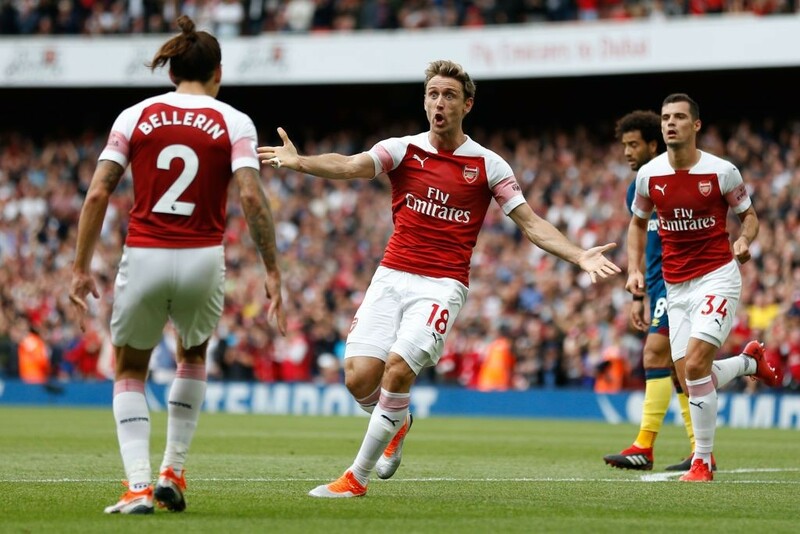 Earlier, before the season began, many Arsenal fans feared that Emery’s arrival could spell the end of Monreal at the club, a player who has been so very consistent with his displays for the team. But the injuries to Kolasinac and Ainsley Maitland-Niles came as a boon for the player and club to a point where a new contract is in the offing.